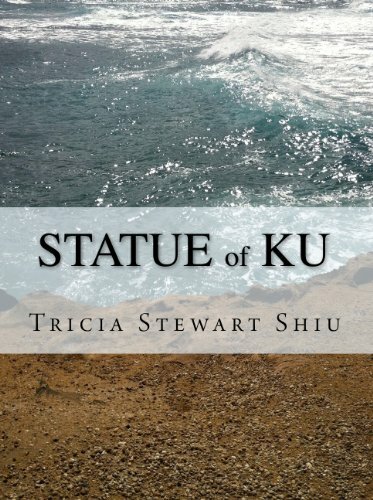 The second book in the Moa Book Series follows Hillary and Moa as they jet to Egypt on the Prince’s private plane to reclaim Moa’s family heirloom, the inimitable statue of Ku. Once on the ground, however, they find that their search is less about retrieving a treasured family possession and more about tracing a healing path in their genetic lineage to its true beginning. Their journey involves magic, sacrifice and discovering their unique healing gifts, which live within all of us. Their story intertwines with that of the real boy, Ku — his questions, his travails and, eventually, his triumph. In their continuing search for the Statue, Hillary and Moa find that the answer to every question they seek is where they least expect it and that healing gifts are not lost but merely forgotten.